Appearance: Persisant creamy head. Slightly Cloudy Blonde color. Nose: Malty, spicey, citrus, hops. On the Palate: medium-bodied, nice bitterness balanced with a bit of citrus sweetness, lime, lemongrass, cardamom, black pepper. Finish: Light and sweet with a little bit of bitterness. 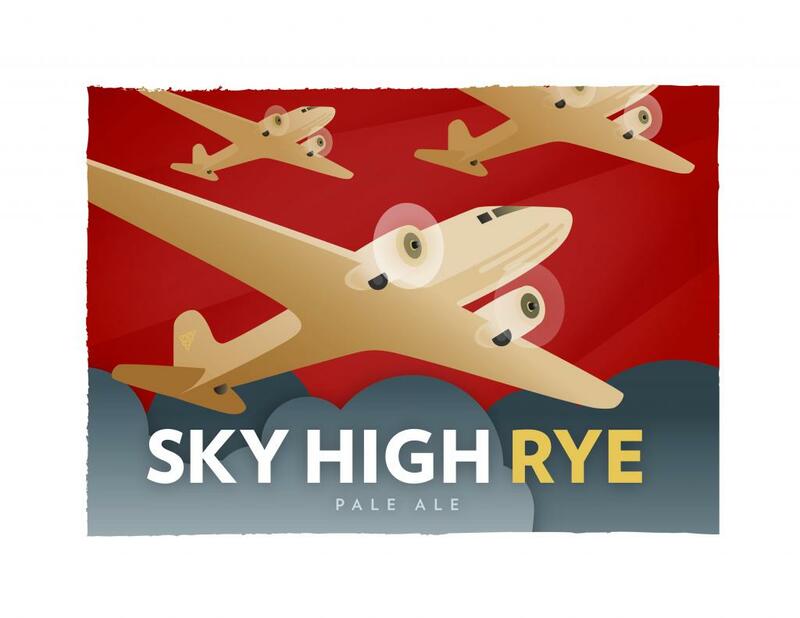 Parting Words: Sky High Rye is a much more balanced beer than Red’s Rye PA. The bitter, sour and sweet are superbly balanced. Add a little fish sauce and this could pass for Pad Thai. It’s not nearly as aggressive and punchy as Red’s but this is a subtle and refreshing, “thinking person’s” beer. Highly recommended.